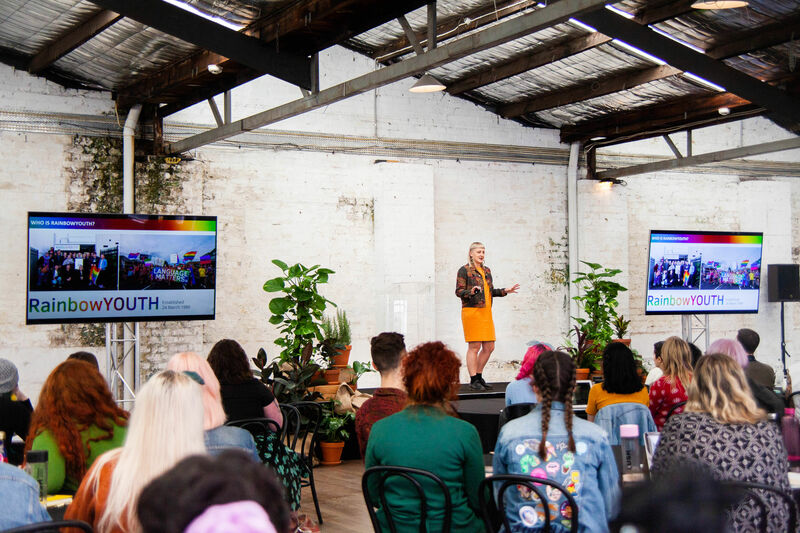 Check out RainbowYOUTH’s homegrown resources for queer and gender diverse youth, their friends, whānau, teachers and other community members. 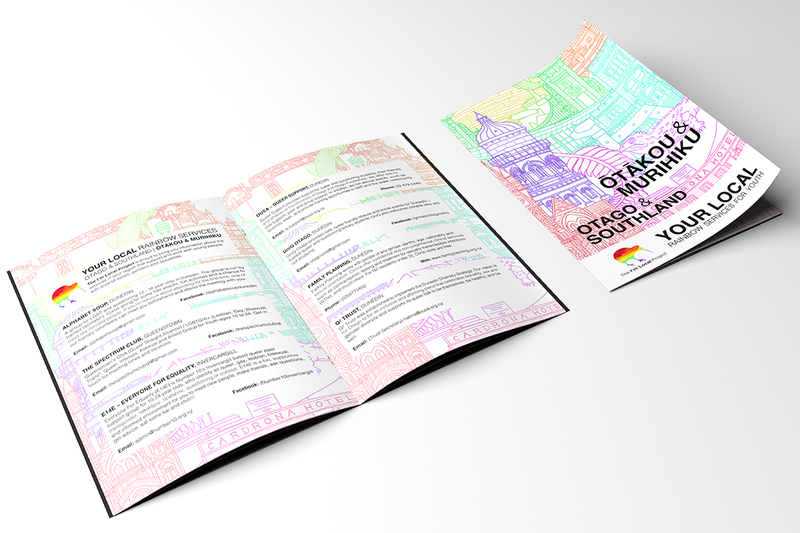 Some of them can be ordered using the form at the bottom of the page. 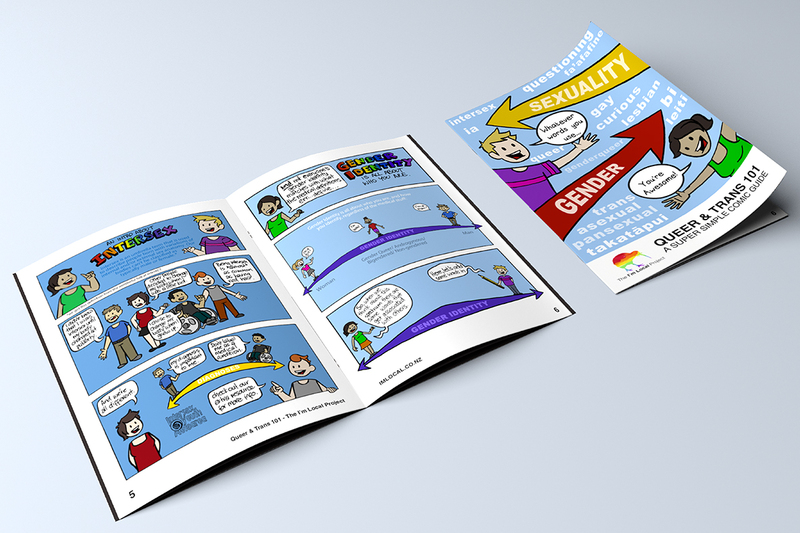 You can order our Queer and Trans 101 comic and matching posters which cover the basics of gender diversity and sexuality. 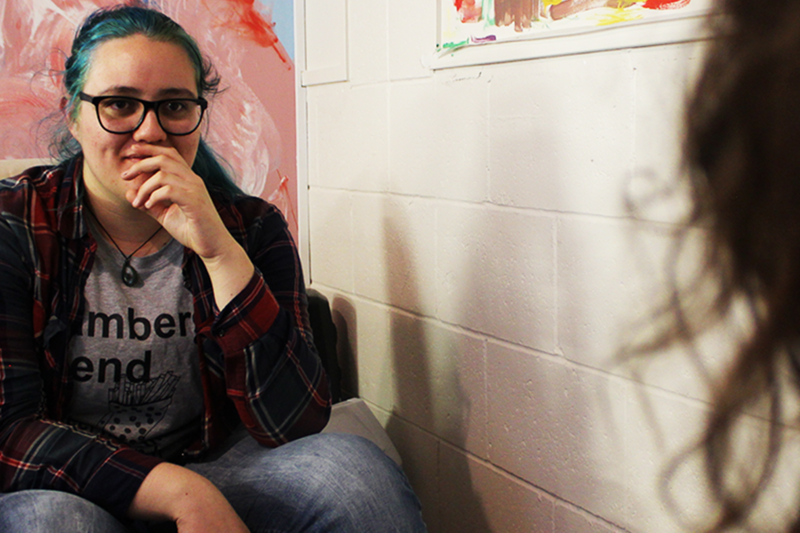 They’re great to break the ice with someone who’s really new to these topics - and suit a range of ages. Everyone deserves to be in healthy and violence-free relationships. 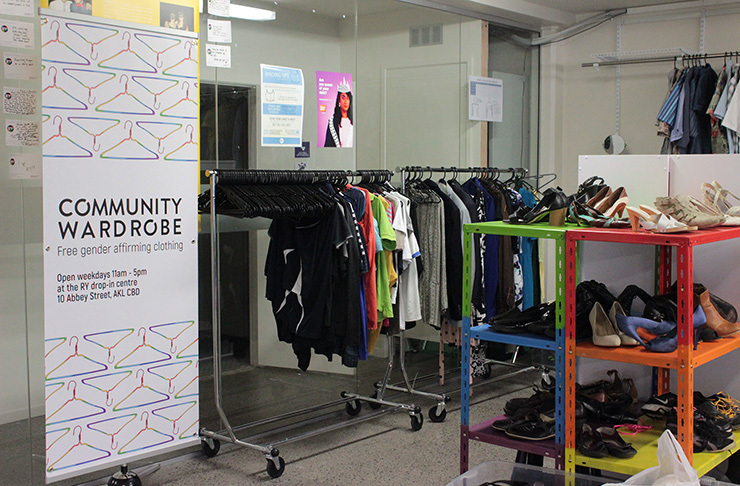 It’s also vital that people in marginalised communities have easy access to information and support for when things go wrong. 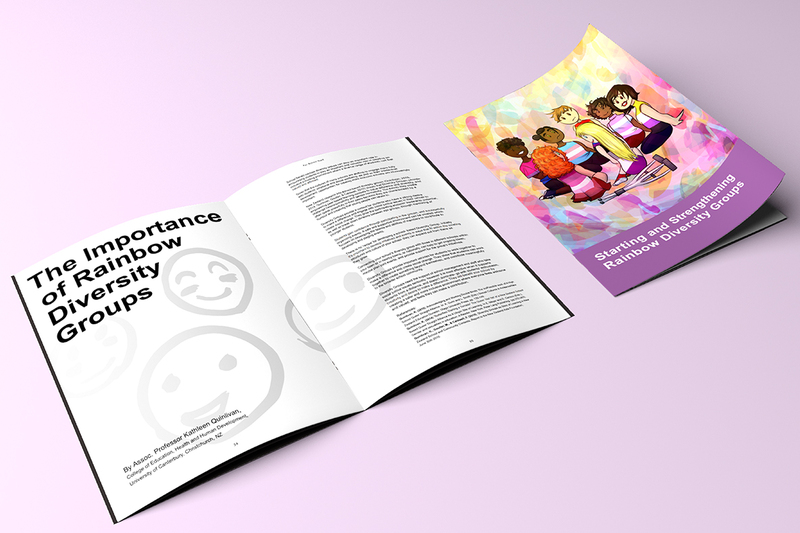 RainbowYOUTH and the Ministry of Social Development’s ‘It’s not OK’ campaign have collaborated to provide a resource about healthy relationships for the queer & gender diverse community. 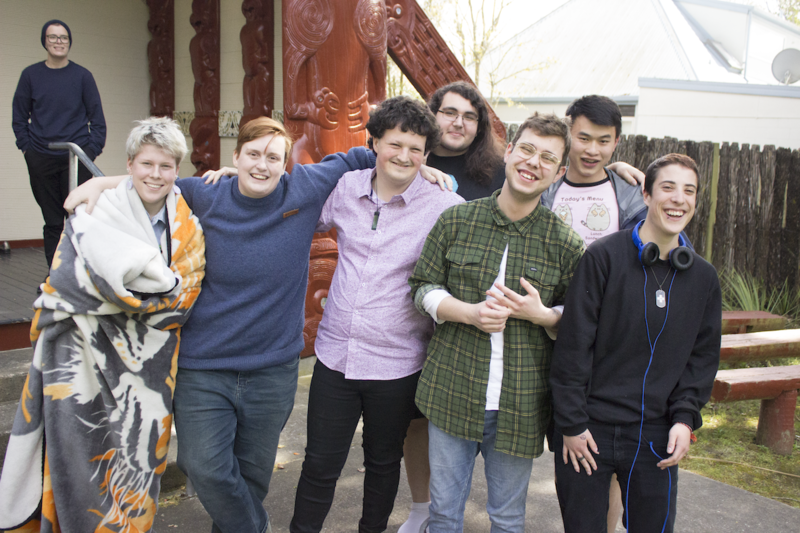 A project that uses art to tell the stories of queer and gender diverse people’s experiences and hopes for New Zealand’s mental health and addiction services. 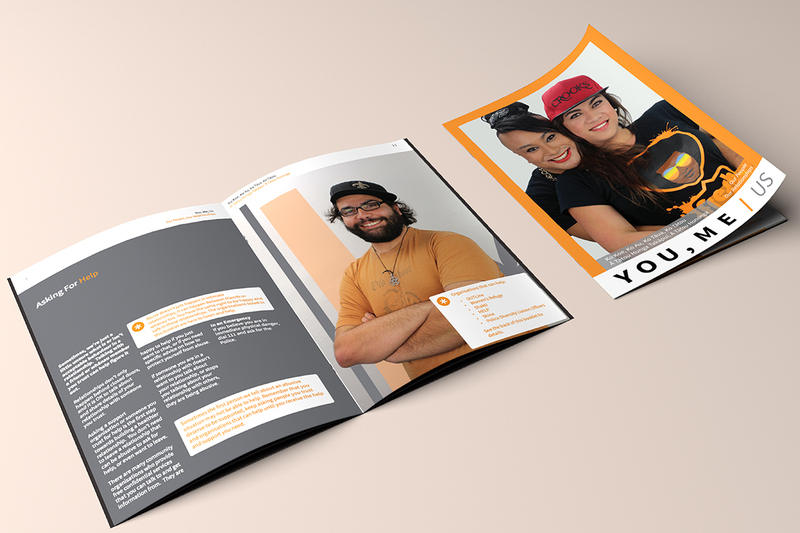 Out of this project, we created a report that outlines the themes and recommendations found through the stories shared. We then submitted the report to the 2018 Government Inquiry into Mental Health and Addiction Services. You can download and read the report here. 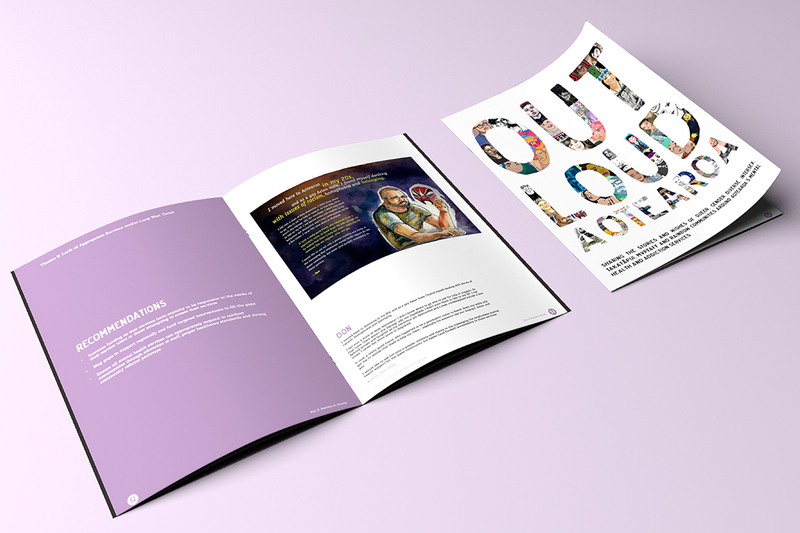 Inside Out is a set of freely available video-based teaching resources which aim to decrease homophobic and transphobic bullying. 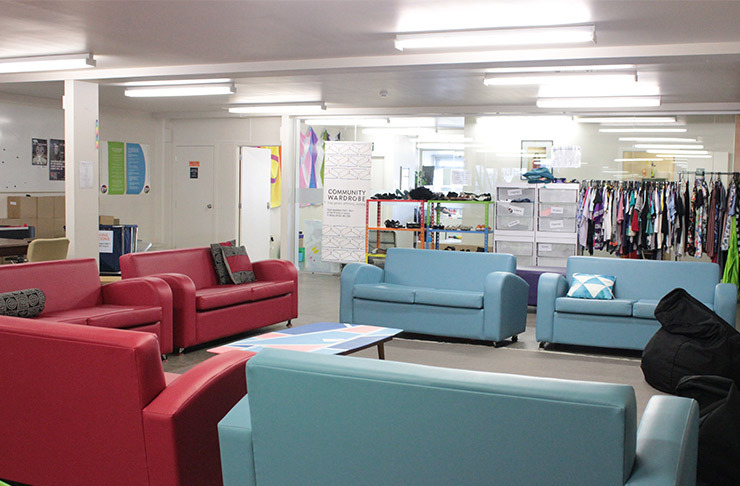 The videos are for use in schools (between years 11-13) and meets key NZ Curriculum and Health Curriculum objectives, including positive relating to others, fostering healthy communities, critical thinking, participating and contributing, sexual health and development, interpersonal skills and attitudes, stereotypes and managing self. 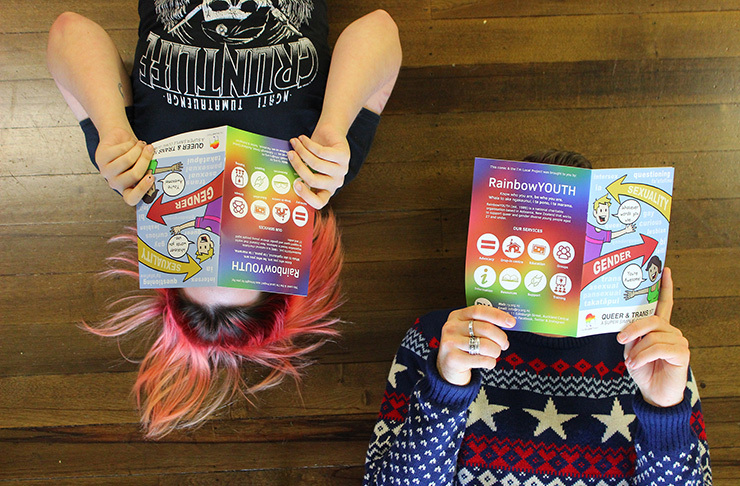 Inside Out was created in partnership between RainbowYOUTH, Curative & Core Education. 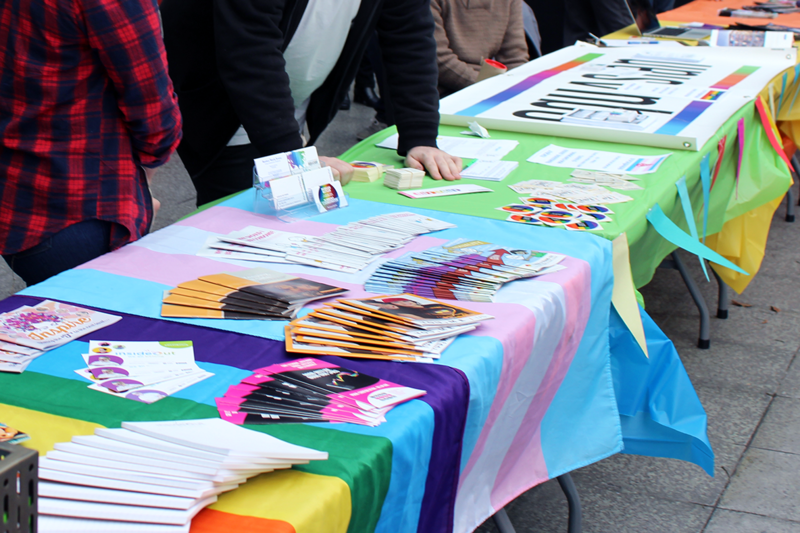 Got questions about your rights as a rainbow person in Aotearoa? We can help! 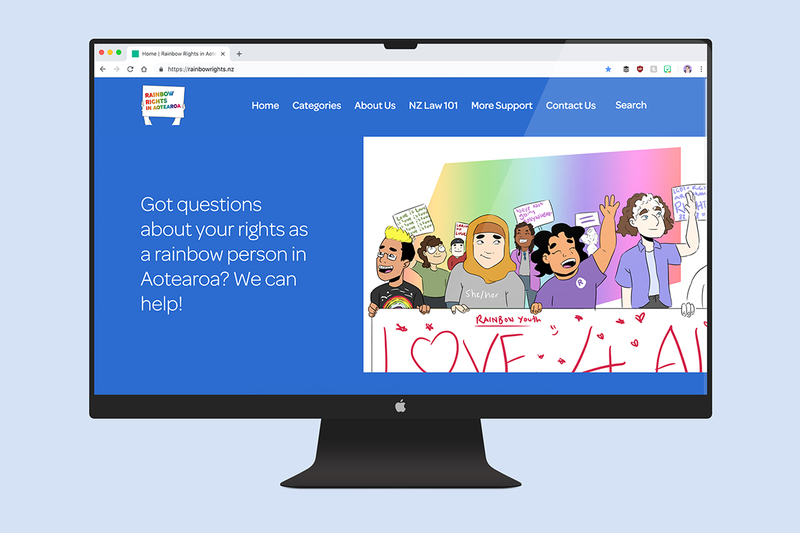 This website aims to provide accessible information about the legal rights of rainbow young people in Aotearoa New Zealand. 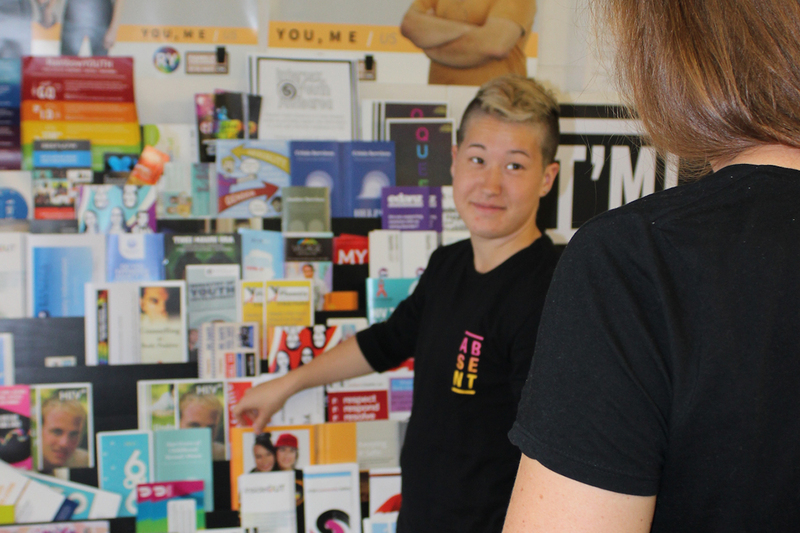 This resource is a refresh of the 2011 resource around how to start and successfully run a QSA (Queer-Straight Alliance) group in your school. 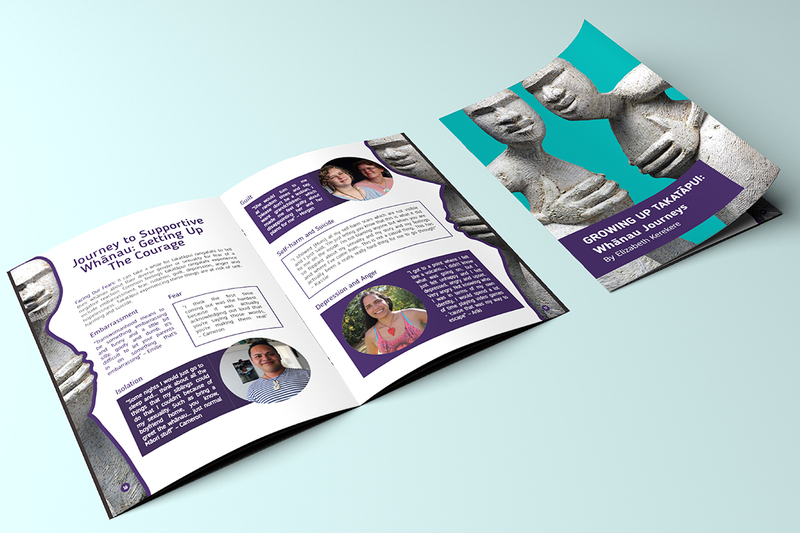 We co-created the resource with our friends at InsideOUT, are excited to share this updated version for anyone looking for tips and best practice around running diversity groups. Download the pdf here Or order copies below.